From weekly swimming pool maintenance to specific pool maintenance issues, our technicians can help you to keep you pool clean all year long. 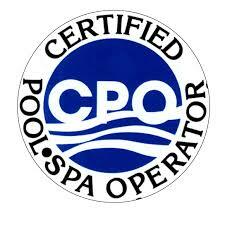 We are licensed and insured to service residential, commercial and industrial pools. Whether you are looking for a new variable speed pump or for someone to repair your existing equipment, our technicians can help. We also carry all major brands of pool equipment. We service all of Los Angeles and surrounding areas. Copyright ©2015 #1 Pools, Inc. 324 S Beverly Dr Suite 101, Beverly Hills, CA 90212. All Rights Reserved.